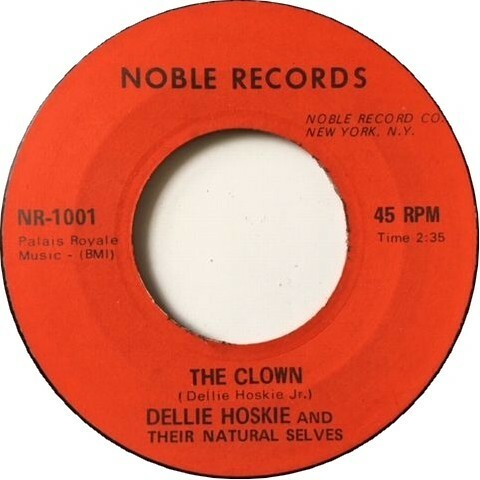 Dellie Hoskie & Their Natural Selves ‎– The Clown / How Much Can A Man Take? B-side. How Much Can A Man Take?